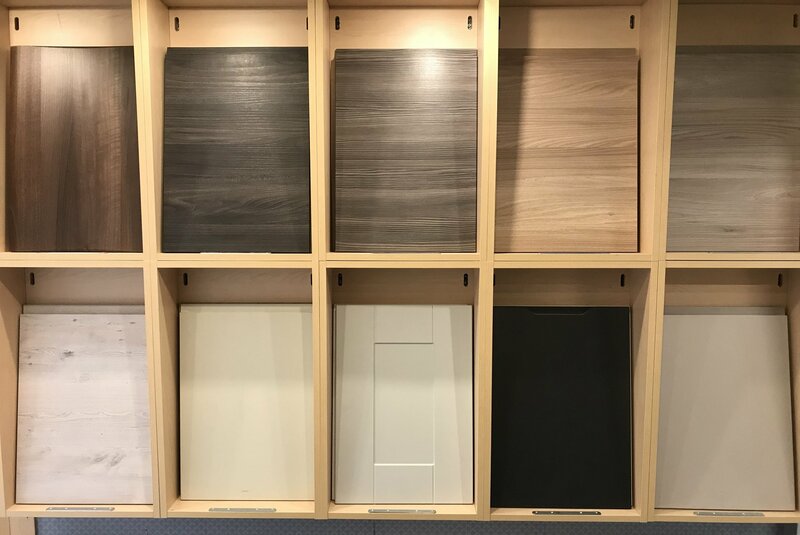 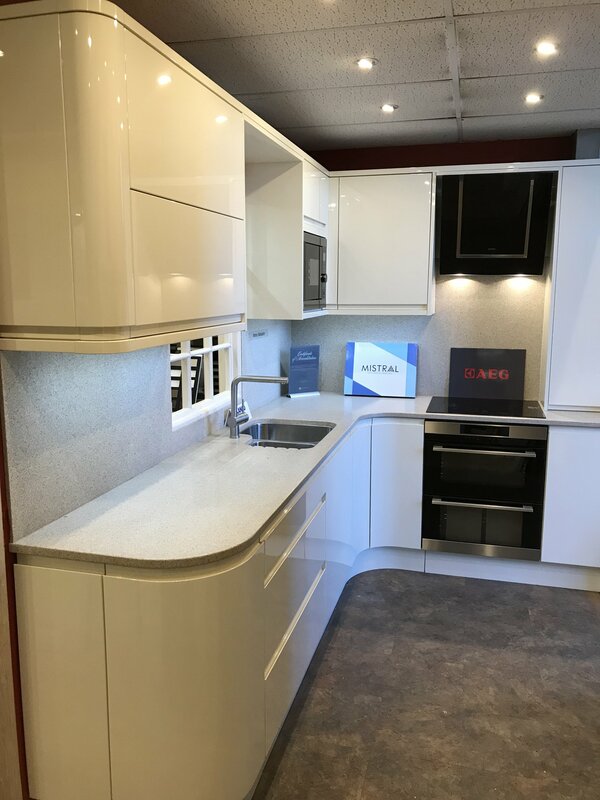 Our Hertfordshire kitchen showroom, is easily accessible to major transport links and is home to a huge range of our innovative designer kitchens. 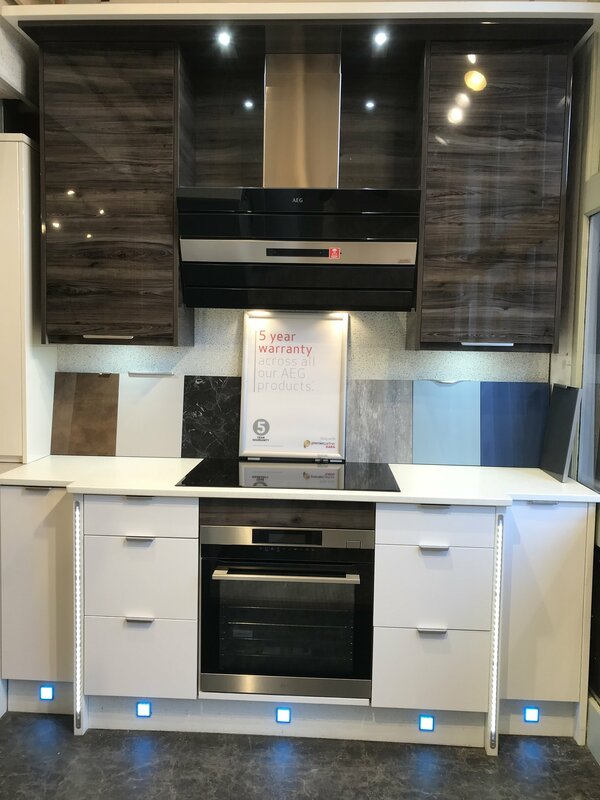 Featuring everything from the latest contemporary kitchens to the most classically traditional designs, our stunning displays are also kitted out with an array of handy kitchen accessories and top-of-the-range Neff appliances. 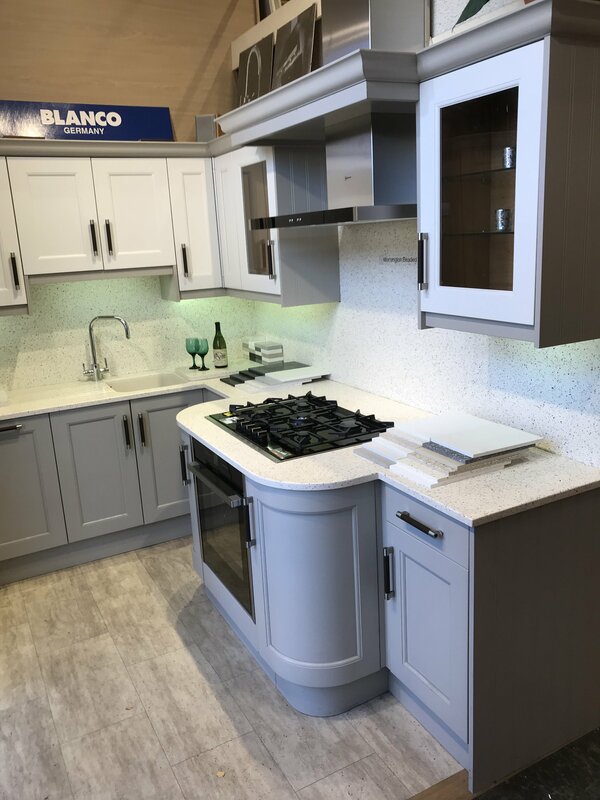 To view the best in bespoke designer kitchens that Hertfordshire has to offer, it’s a simple matter of visiting our Hertfordshire showroom. 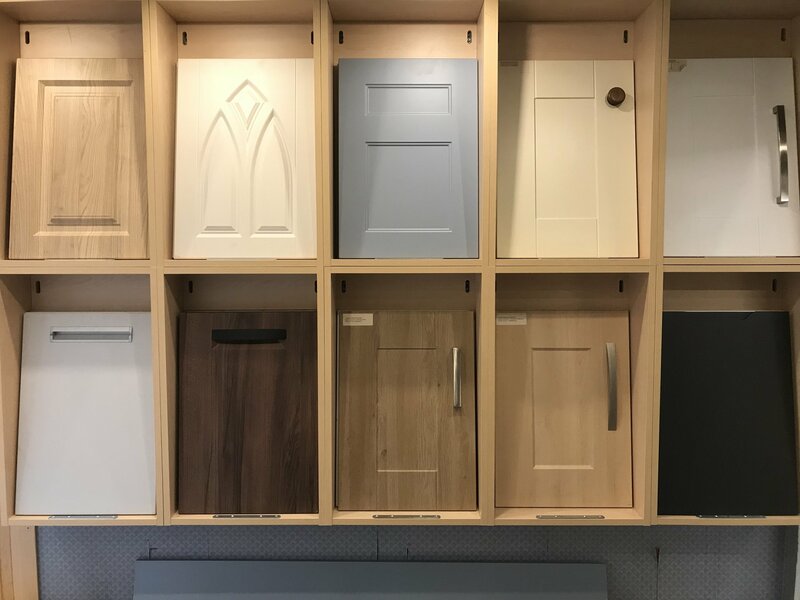 Our experts would love to see you – we’ll be on hand to discuss your requirements, or help you to choose and design your dream new kitchen. 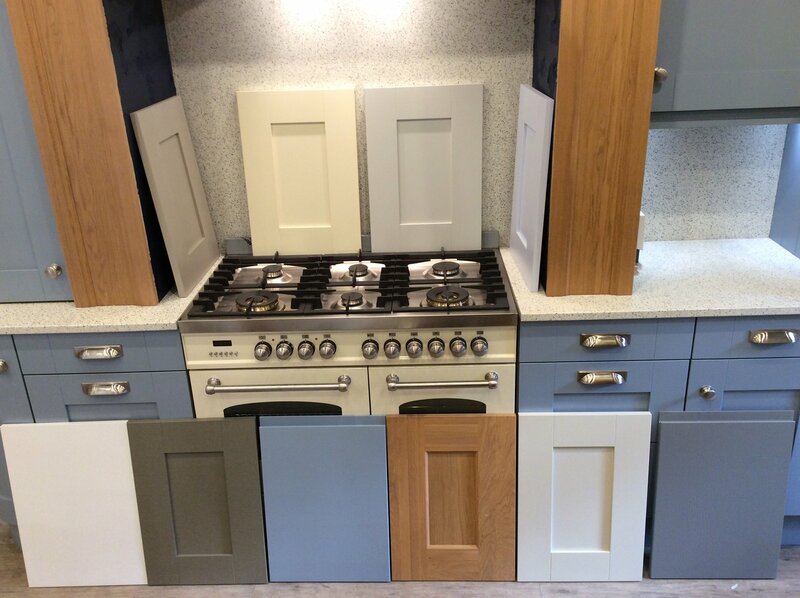 Our kitchen designers use a varied mix of colours and materials to infuse each kitchen with its own distinctive style and personality. 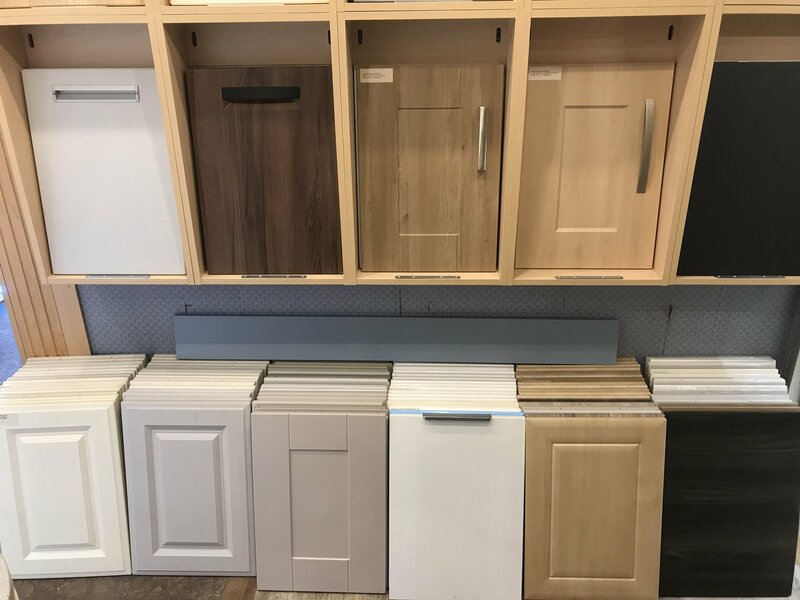 Every one of our creations is unique – after all, ultimately, your kitchen should be a reflection of you and how it best works for your family. 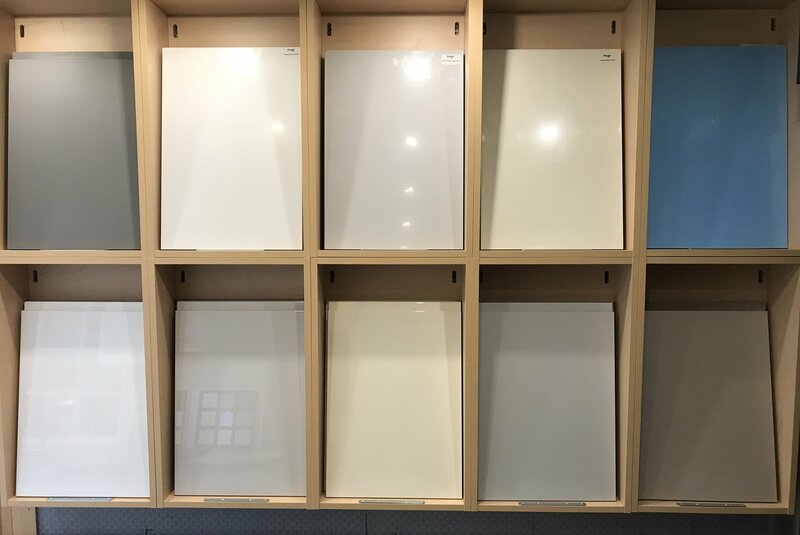 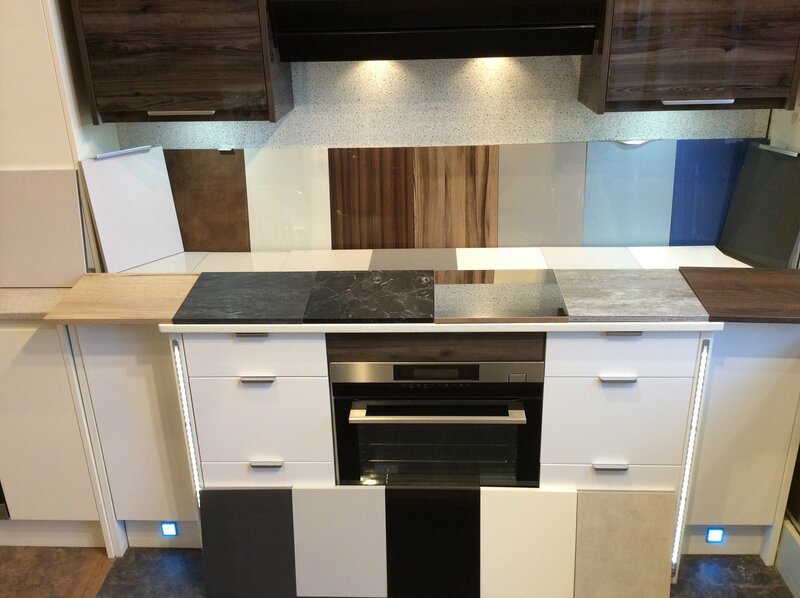 FULL RANGE OF APPLIANCES, WORKTOPS AND FINISHES.